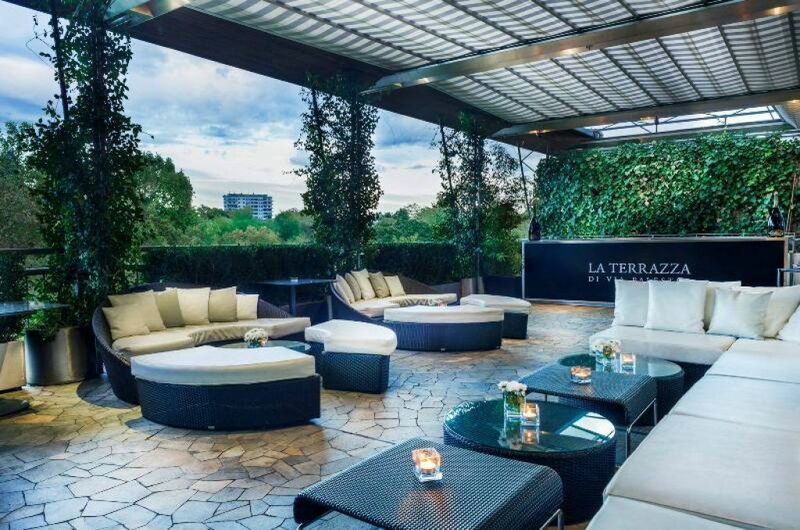 Been to La Terrazza di Via Palestro? Share your experiences! La Terrazza di Via Palestro is not available for your requested time. Choose another time, or search restaurants with availability. Shared lunch today with business colleagues – white table cloths, quality food and discrete friendly service. Main courses €19-29 followed by the must have “Tiramisu” delicious! I will return. 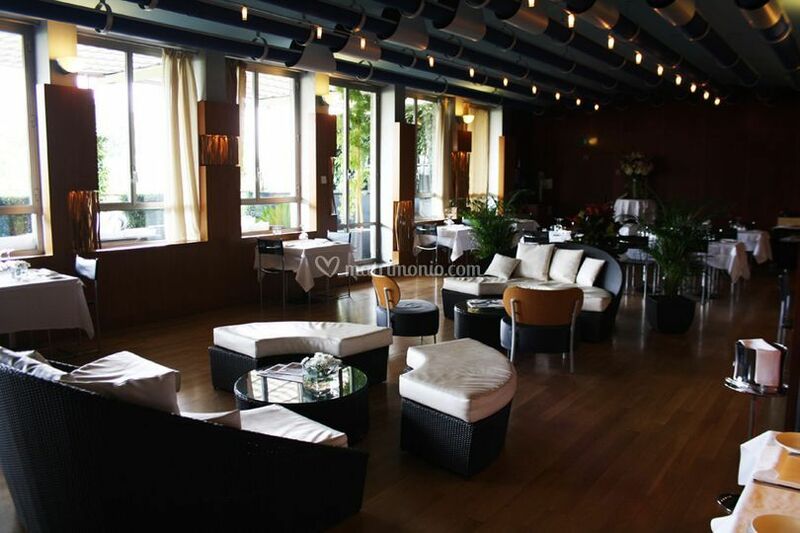 Description: La Terrazza di Via Palestro is characterized by the meeting of the highest flavors of Italian cuisine with a breathtaking view of one of the most beautiful areas of the city. 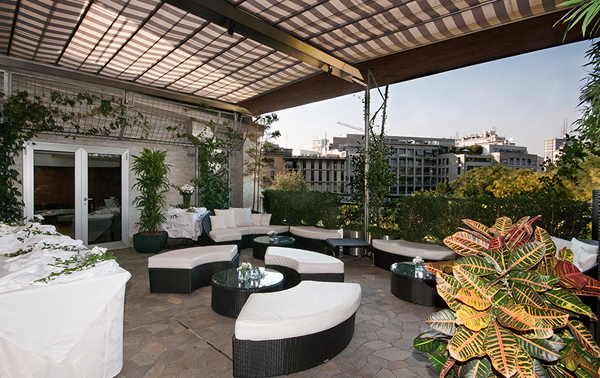 Everything is characterized by excellence, design interiors and a terrace that is the pride of the local area where the lounge becomes a cutout relaxing with a drink for a perfect aperitif Milan. For a dinner with friends or a corporate event gastronomy meets the most demanding and the menu varies according to the arrival of the freshest products on the market, combining all the traditional flavors with a touch of delicious contemporary. To complete the picture? 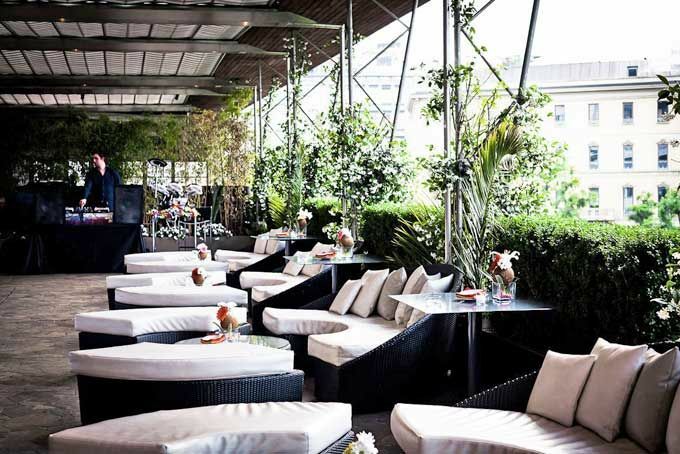 The Terrace Room, a warm and welcoming atmosphere, accompanied by a small roof garden and able to accommodate small events. The wine selection is counting on a cellar able to offer products of the best Italian wine producers, as well as a fine selection of champagne. 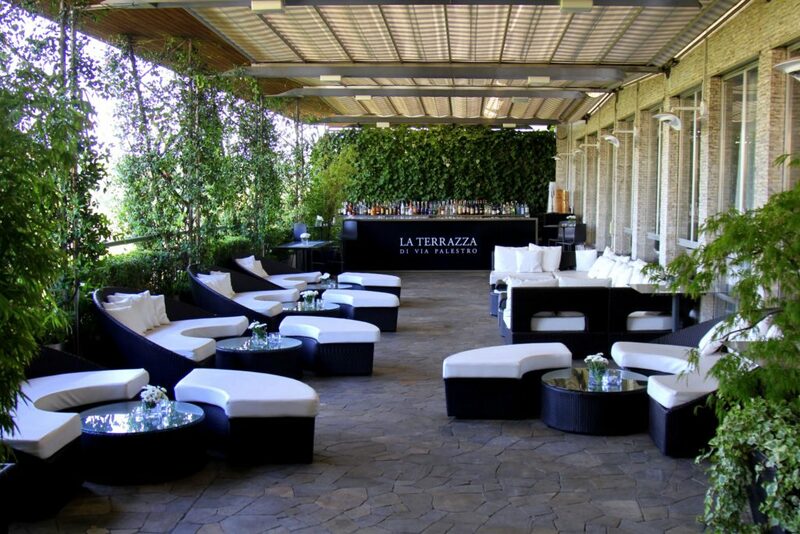 I went to “La Terrazza” this Saturday as it was one of my friend’s birthday and I was really pleased and surprised by the atmosphere and the view from the top. The staff was nice and really focused. We were brought good food even if it was something that could have been paid less in normal restaurants but this is definitely not the place. They offer a good variety of food and wines for almost every, even if good, pocket. As I mentioned this is a high class bar/restaurant perfect for whoever wants to enjoy an aperitivo and/or a good plate during both lunch and dinner. Dress code: they require their guests to have a causal-non-too-formal style of clothes. 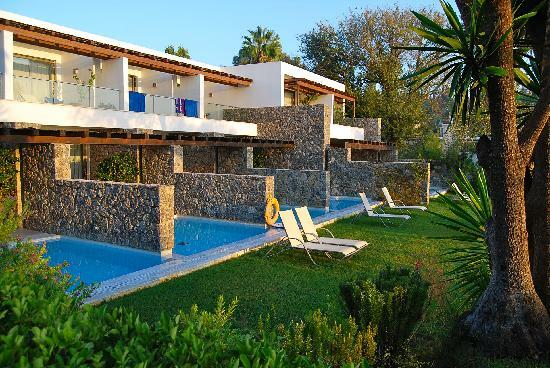 If the idea of visiting the place tickles you then I strongly recommend you to give it a try. I decide to continue to write my advise in english to help turist to find out good places. 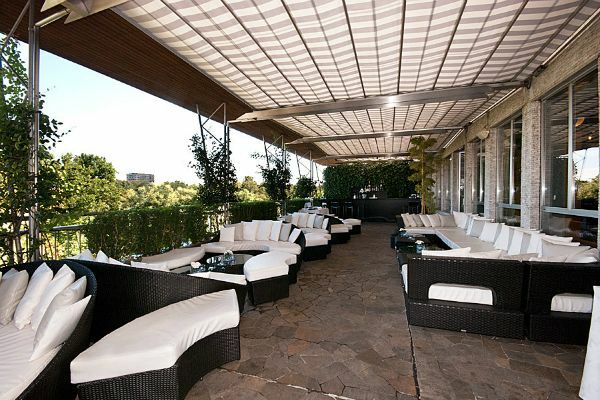 This Restaurant bar is at the 4th floor of the embassy in front of a very nice public garden in the centre of Milan. Isuggest very much the happy hour (aperitif from 19.30 till 22.00) in the terrace. 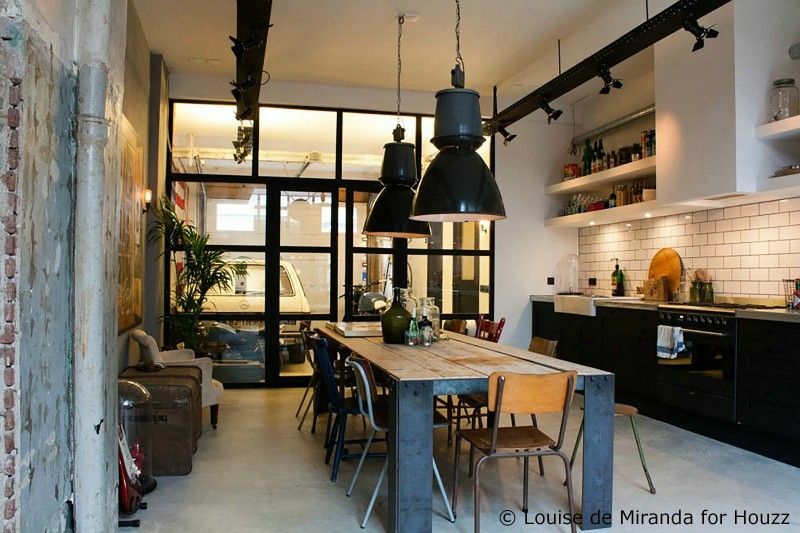 There are plenty of couch and tables and is the perfect place to have some timedrinking something and eating some finger food. The resturant on the other side seems to me a bit minimal… So in the end try the aperitif time on the terrance is really nice!! Been there several times – the chef creates a compleately new menu every month. And boy what a choice of most delicous food they offer! 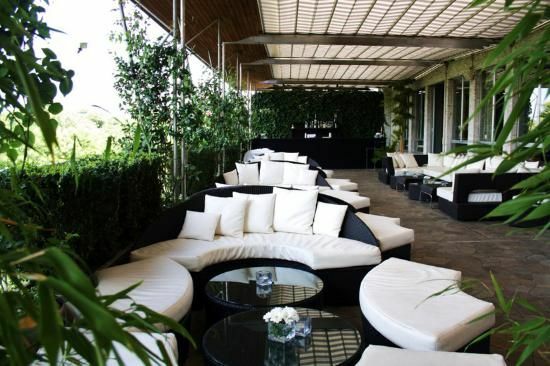 The good professional and welcoming service along with the greenest view of milan are sure to make you feel good in the elegant and modern atmosphere restaurant. The dishes I tasted were all delicous – my personal highlight are those Risottos and the delicious freshly made variety of pasta – apperantly the chefs speciality!I really do not untestand any commtent under four stars – I could never complain even if I tried really hard!